Last time, I provided you with 7 good reasons why it is important to seek professional vertigo care when you are experiencing symptoms of Vertigo. In this blog, I explain five more good reasons. We all have financial responsibilities within our social system, whether that be within our family or with roommates. Vertigo can cause a tremendous financial burden due to missed work and expensive cost of medical care, which can result in not being able to pull your weight financially, going into debt, or becoming a financial burden to those who love and care about you. Why you may want to seek professional vertigo cars is because having vertigo makes it difficult to maintain social relationships and can cause misunderstandings. Within families, there is often misunderstanding because you “look fine” even though you are lying on the couch essentially doing nothing to contribute. Even though you and I know this is not an accurate portrayal of your situation, it may appear this way to your spouse or family members. I have witnessed numerous domestic disagreements where an unsupportive spouse or child has accused my vertigo patient of being lazy or seeking attention. Due to a lack of education, understanding, and perhaps compassion in some families, this can be a very difficult situation because it causes feelings of loneliness. If may be time to seek professional vertigo care. It is difficult for people with vertigo to maintain active friendships and relationships with family who are far away, resulting in social isolation. Vertigo symptoms often cause difficulty with keeping social plans, reduced energy to socialize, and problems riding in the car or traveling to visit friends and family. Even trying to socialize via email or social media is impacted if you are unable to look at a computer screen or concentrate due to the vertigo. Close social relationships have been shown to increase longevity in the lifespan, so seeking professional vertigo care and returning to healthy socialization can support a happier, less isolated and longer life in this way. 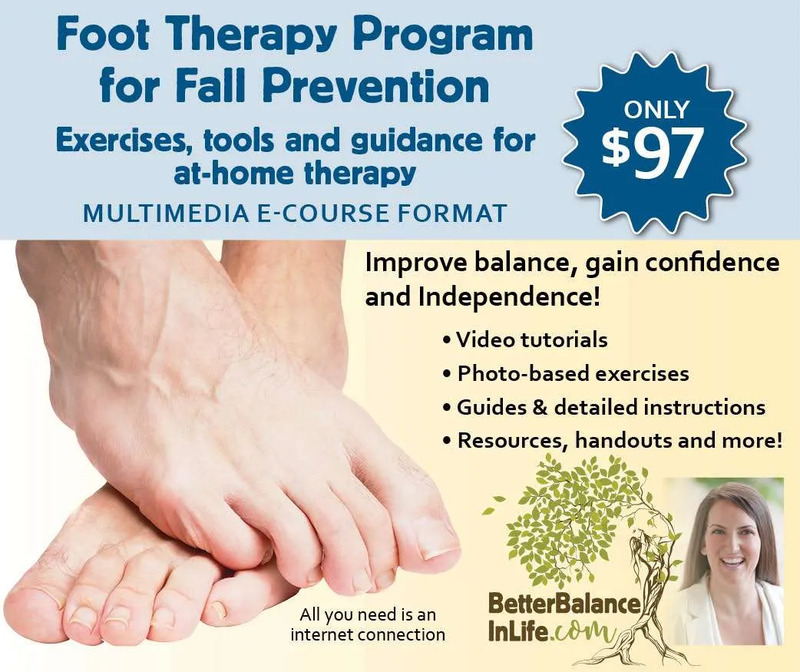 Even in families where the spouse and children are supportive, compassionate and understanding, the person with vertigo is often not able to fulfill their roles and responsibilities like household chores, grocery shopping, paying bills, driving the kids to school, making the bed or picking after the pets. Vertigo symptoms can cause memory problems, so even basic tasks like planning a schedule, making a grocery list or planning a meal may prove difficult. 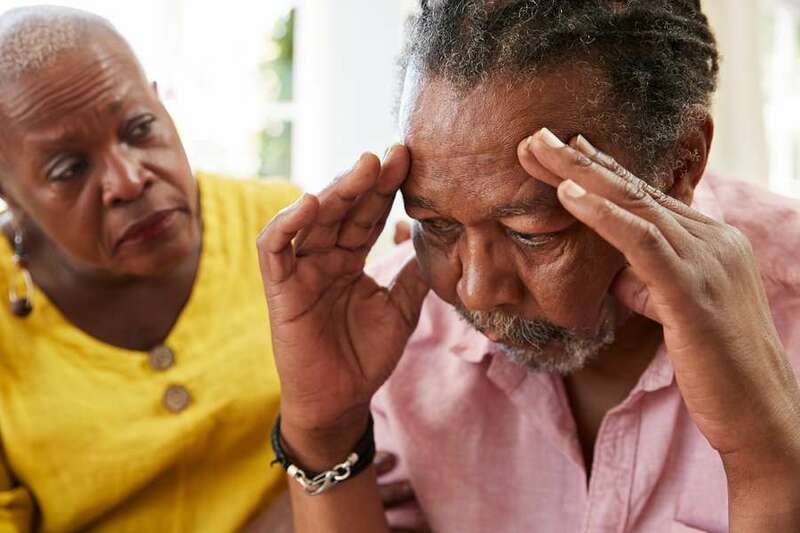 When you first get vertigo, your family is often more than willing to pitch in to cover you; but if you delay seeking professional vertigo care for too long, even the most wonderful family members will become exhausted with the workload out of balance. The bottom line is that when you have vertigo, and especially if you don’t understand what is causing it, you are constantly concerned with when it will hit you again. Even if you are not having vertigo symptoms at the moment, it is always in the back of your mind. Almost every movement you make is a cause of concern as it could trigger the vertigo to come back and give you a big whirl. Seeking professional vertigo care can help you find freedom in your movements and in your mind. 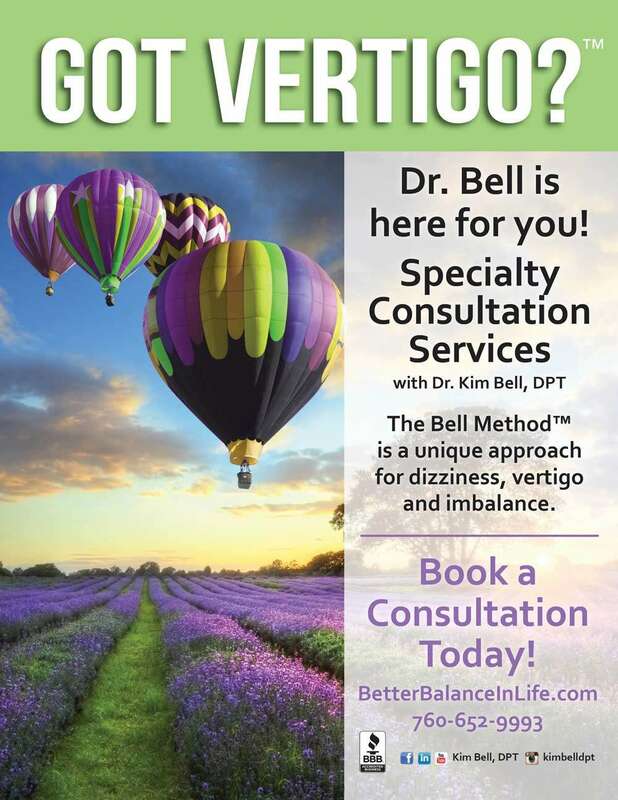 Talk to a vertigo expert today.